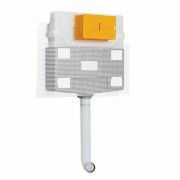 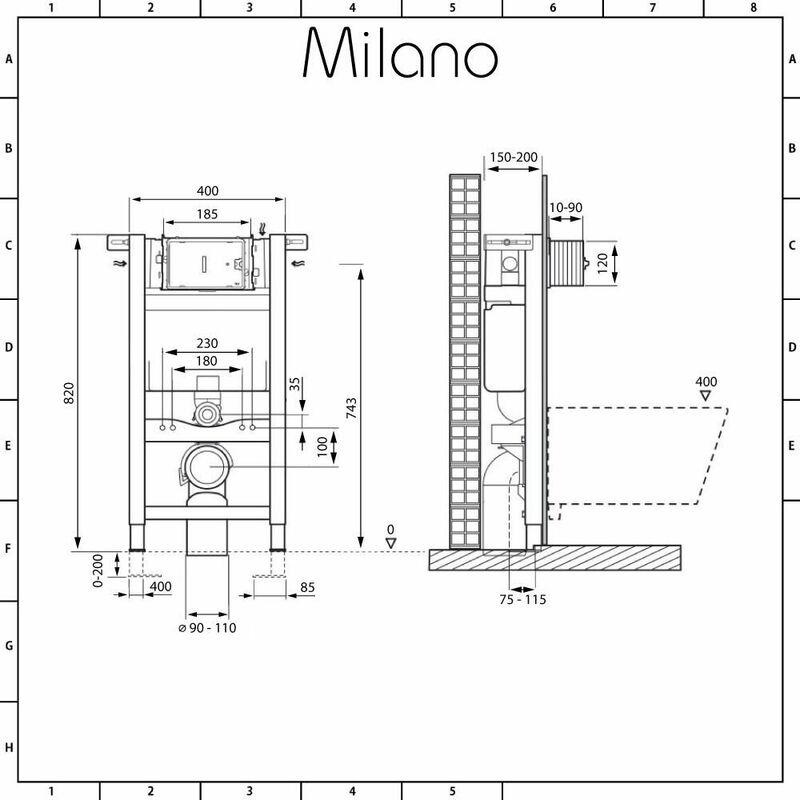 The Milano wall mounting fixing frame allows you to securely fix your wall hung toilet to the wall. 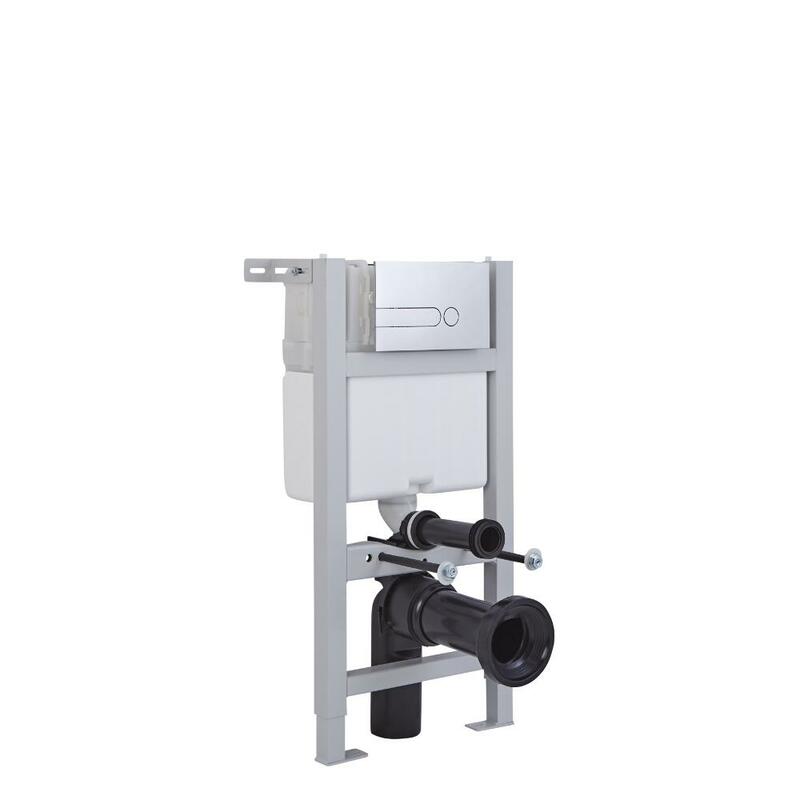 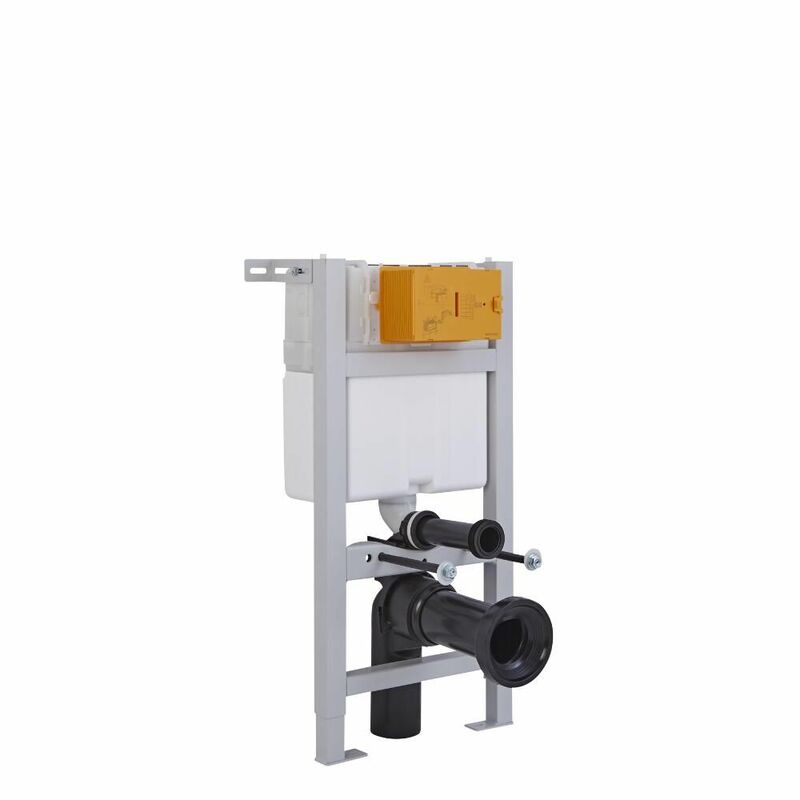 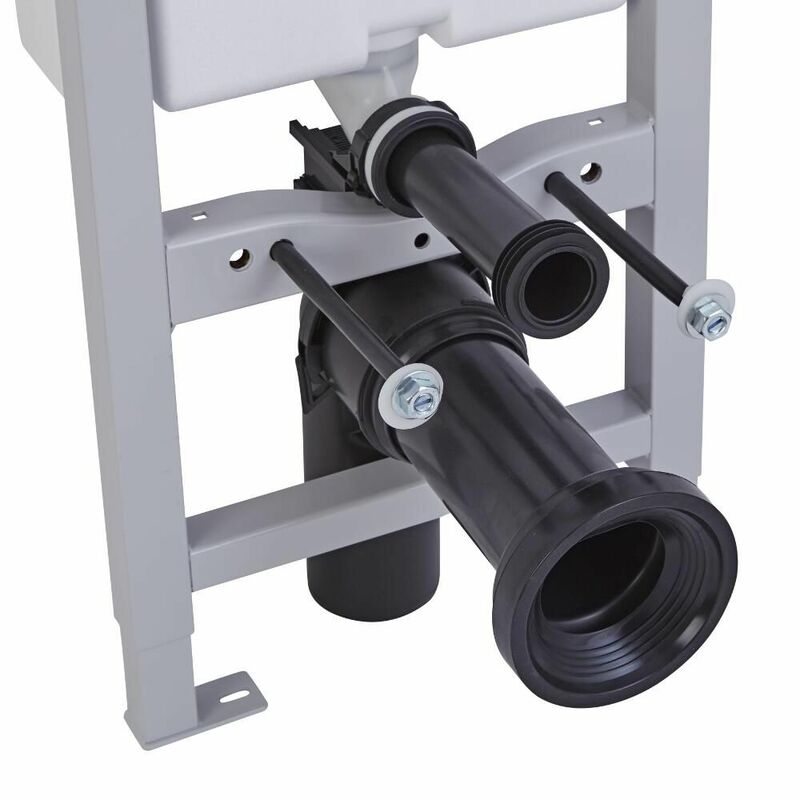 Suitable for use with all wall hung toilet pans, this robust fixing frame features an integral water-saving dual flush cistern. 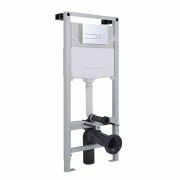 The wall frame can be adjusted in height and depth, allowing for easier installation. 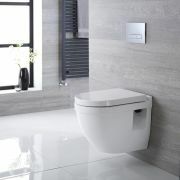 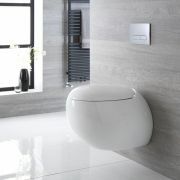 Complete your wall hung toilet installation with one of the sleek and stylish Milano flush plates.